The RAT™ has been designed smart and built tough to provide the best in rapid attack truck performance and value. 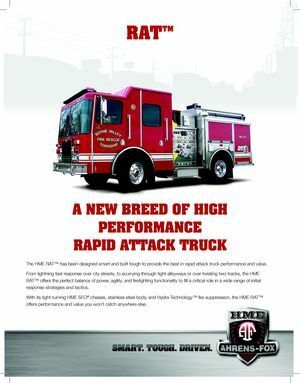 From lightning fast response over city streets, to scurrying though tight alleyways or over twisting two-tracks, the H RAT™ offers the perfect balance of power, agility, and firefighting functionality to fill a critical role in a wide range of initial response strategies and tactics. 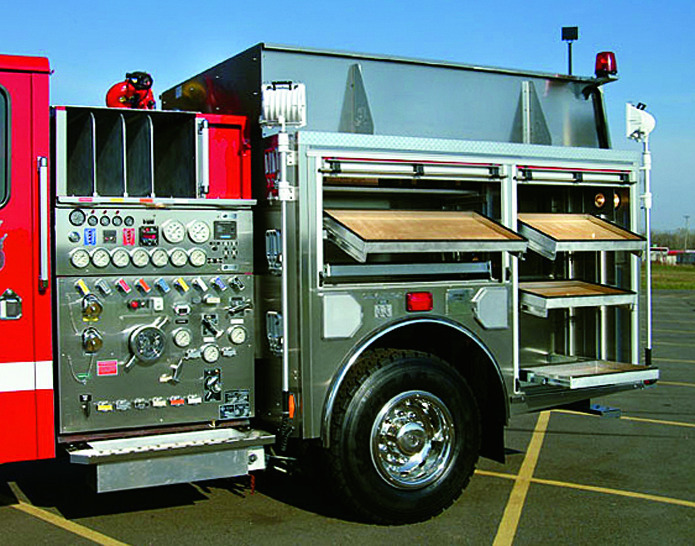 With its tight-turning HME SFO® chassis, stainless steel body, and Hydra Technology™ fire suppression, the RAT™ offers performance and value you won’t catch anywhere else. 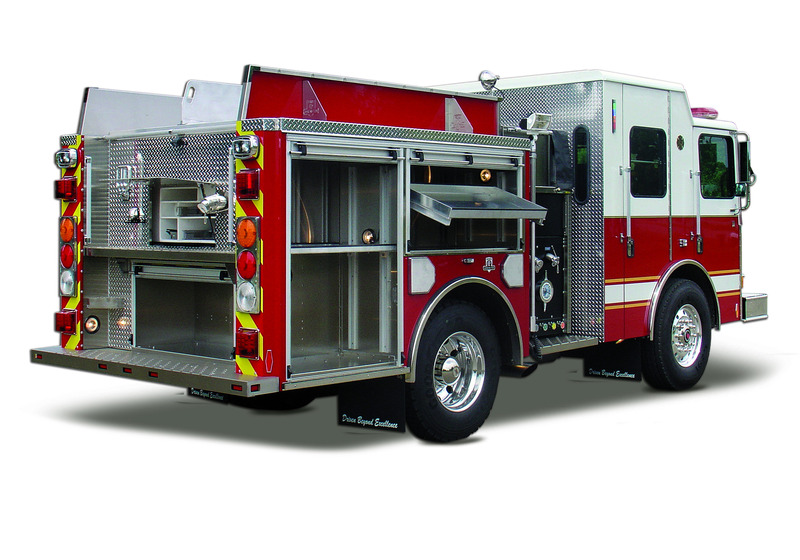 A compact rapid attack truck engineered with big performance, capacity and value. 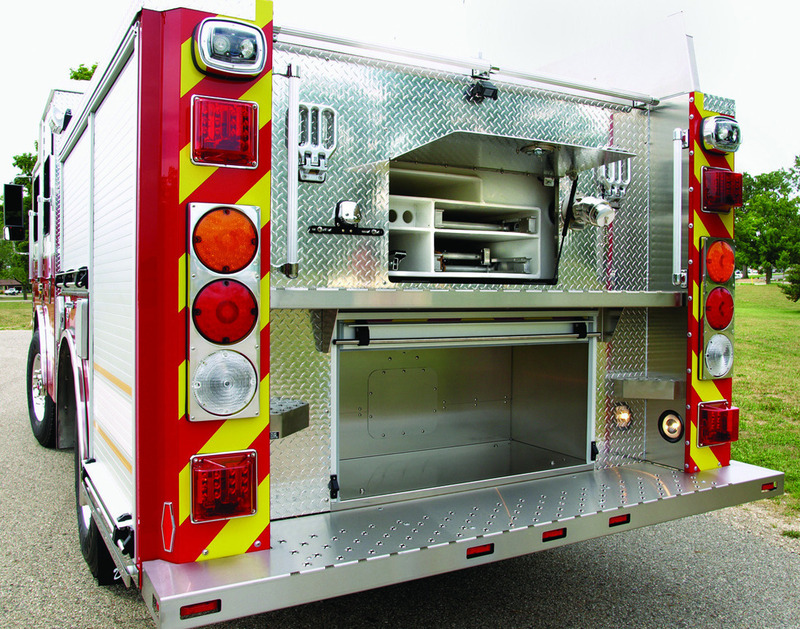 An HME SFO® chassis, and compact overall length, delivers an industry leading 52˚ turn radius to provide access to tight spots, alleys and two-tracks that can stop other fire trucks short of the objective. A powerful engine and durable drive train are engineered specifically for high volume rapid attack operations. 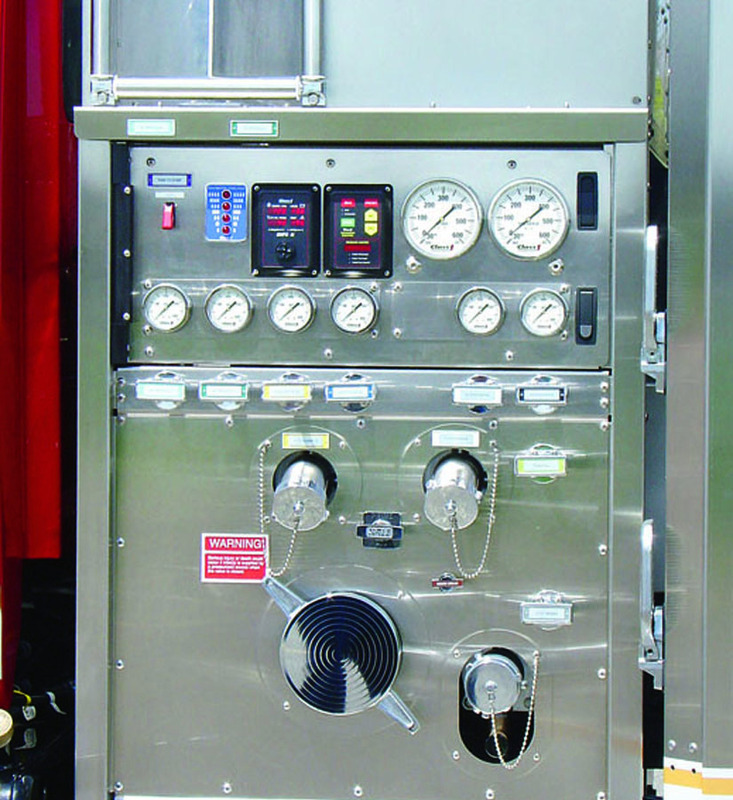 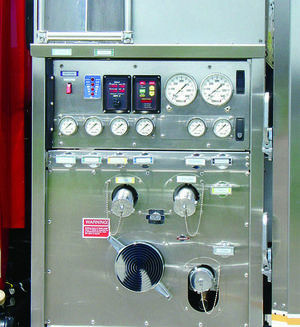 HME Hydra Technology™ delivers a dependable and efficient 1250-GPM rating, along with a 500-gallon water tank. 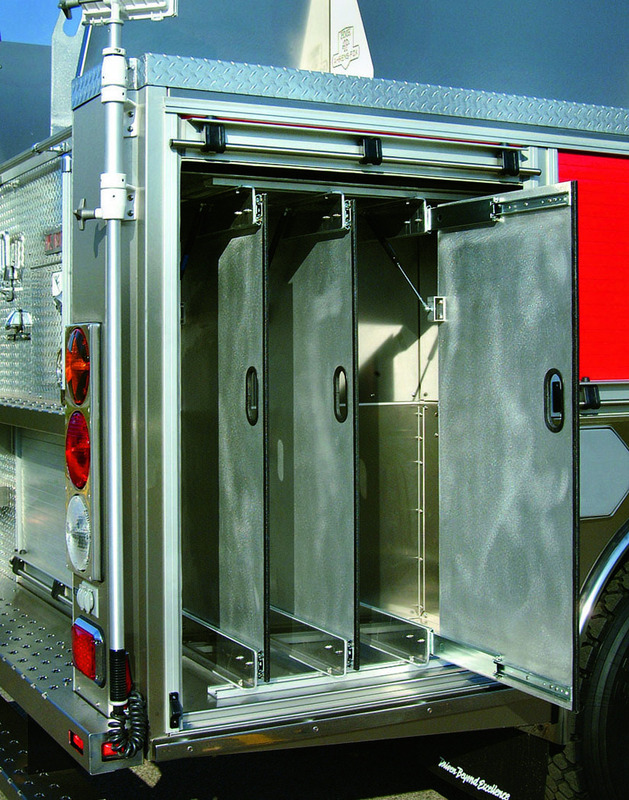 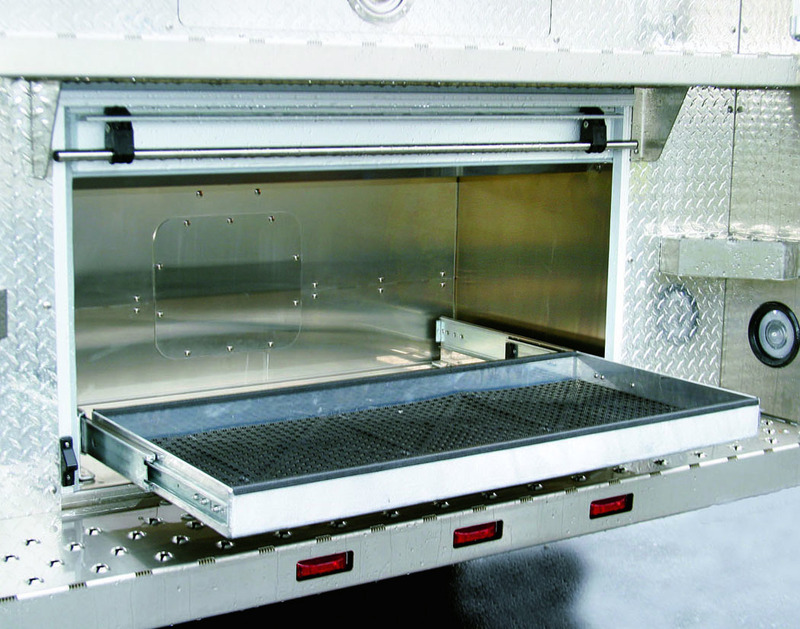 Ample hosebed and storage compartments have been designed to provide capacity for practically any initial response demand or need. 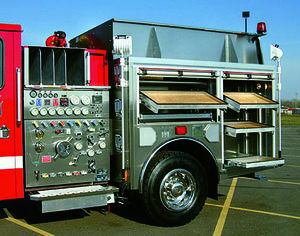 The durable stainless steel body, with roll-up doors and slam doors in the rear, plus a four-door custom cab with positions for six, offers more capability, more value, and more performance for virtually any rapid attack application. 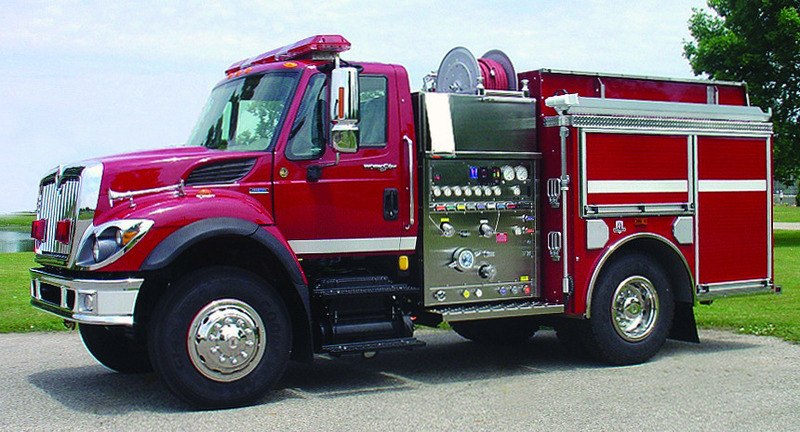 HME SFO® chassis with industry leading 52˚ turning/cramp angle – with tires mounted. 96” wide cab with 12” raised roof offers positions for crew of 6. 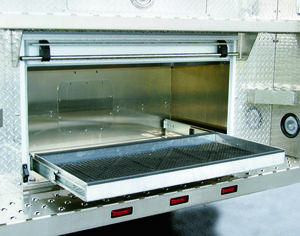 140-cubic feet of compartment storage. Approximately 50-cubic feet of hosebed storage.